One semi-common complaint throughout the Assassin's Creed series has been that button-mashing is far too effective; jamming the attack button is sometimes enough to take down most enemies. This was a more glaring problem in the first game, though, and it looks like button-mashing will be mostly ineffective in Liberation. 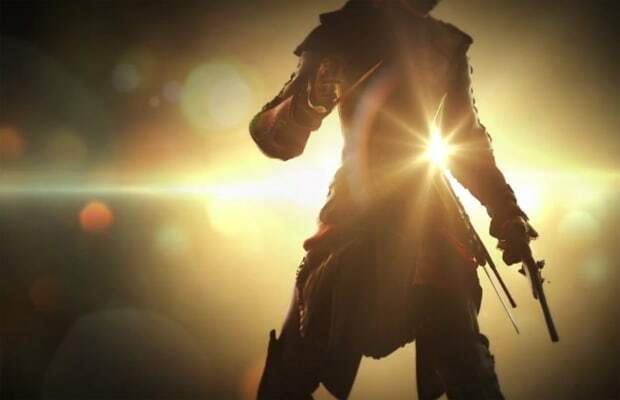 The demoer was able to show that button-mashing gets you nowhere fast; when he pressed the attack button indiscriminately, enemies simply locked into a blocking stance, rendering Aveline's strikes futile. When he began timing his attacks more carefully, though, he quickly overpowered and annihilated them.